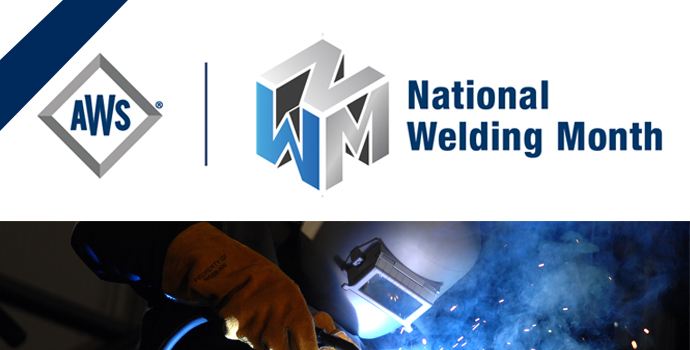 Celebrate the contributions of welders and learn what you can do to further the growth of the field. 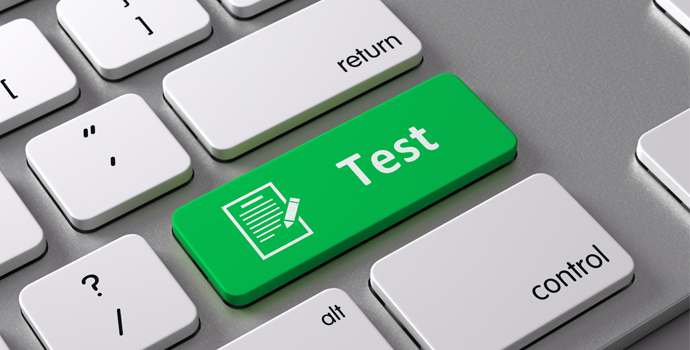 AWS introduces convenient computer-based testing at PROMETRIC sites across the United States. 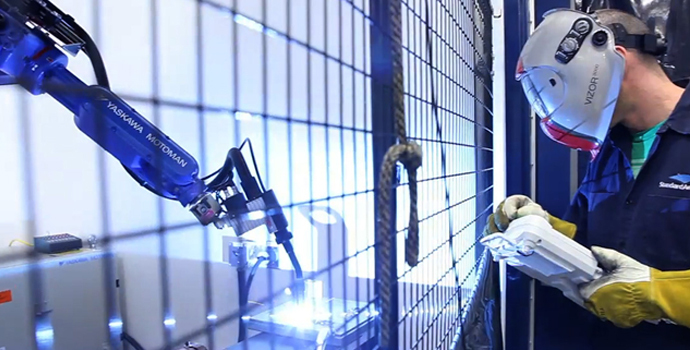 Previous PostEffect of Postweld Heat Treatment on The Properties of Steel Clad With Alloy 625Next PostAre You Ready to be an AWS Certified Welding Inspector?